Potato farming is the most important part of the entire production chain in the potato industry. The quality of the potato farming determines the final quality of the potato harvest. Because it can sometimes prevent a potato harvest from being disappointing, Westhoeve Potatoes works together with various potato farmers. Without good potato farming we can not deliver fresh potatoes. We work together with various potato farmers at home and abroad. 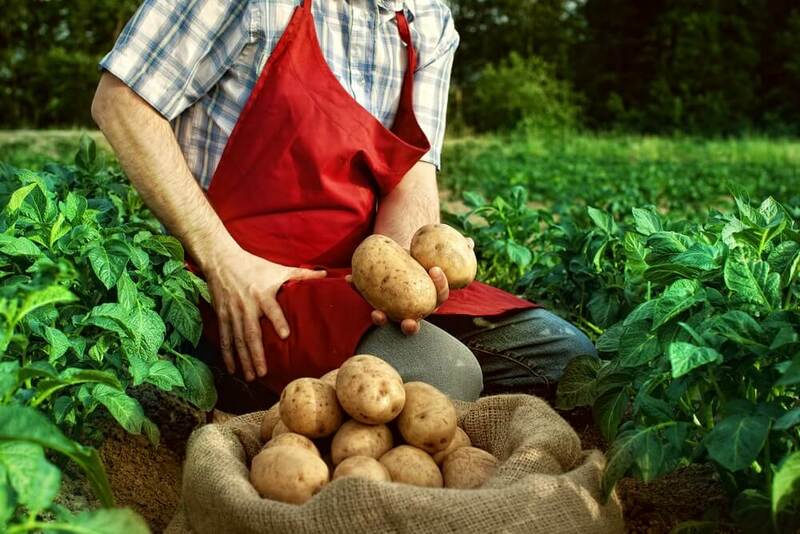 By cooperating with local potato farmers we can guarantee the quality of our potatoes. After all, the Netherlands is known for its good potato export. 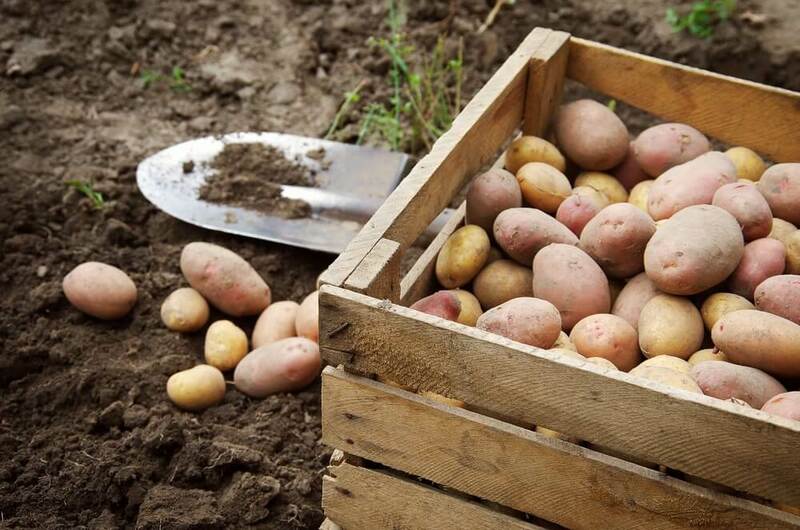 In the unlikely event that the quality of the potatoes is disappointing, we will take potatoes from the most popular growing areas in France, Belgium, Germany and England. On the one hand, we strive for high-quality potatoes and on the other hand, we also find it important that the potato farmers get a good price for their good quality product. Do you farm good quality potato? And are you interested in delivering the harvest of your potato framing to us? Then please don’t hesitate to contact us.